Durability comes first but the color of your retractable awning is important as well. The color that you choose can say a lot about your business, home, and/or you in general. Are you a person who loves to have gatherings at their home? Maybe you want your awning to be bold. Are you more of a traditionalist? Maybe you’ll pick out a color that has more a neutral appeal. Do you own a fun business? Maybe an atypical color will aid in marketing your brand. Regardless of which direction you choose to go in, here are some tips that any home or business owner can use for picking a retractable awning color. Will the Color Match the Design of Your Building? Your retractable awning should most likely match the design of your architectural layout. If your layout is traditional, colors such as dark greens, blues, or neutrals will work well. If your home or business is more colonial, stripes are recommended. 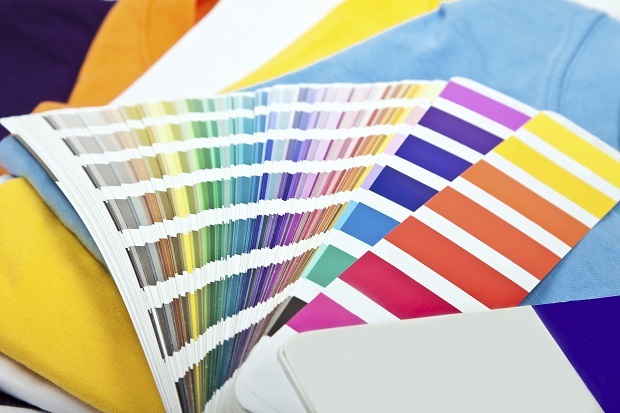 If your home or business is more modernized, bright colors could add its visual appeal. Colors such as beige or a rose-like color are suggested for a southwestern home. Make sure that whatever color you choose is not too overwhelming and doesn’t entirely envelop the building. You want your awning to last. Choosing a color that can fade easily is not suggested. Yellows, blues, and greens are known to resist fading while reds can easily fade. Do you live in a region where the weather is unpredictable? Maybe you live in a dry, arid region where the sun constantly beams down on your building. The sun can help the color on awning fabric fade faster. These are things to consider when it comes to thinking about the longevity of color. Will Stains Be an Issue? When you clean your awning, will stains still be there? Black is the top recommended color for hiding stains. Colors such as green, blue, and brown work well for hiding stains too. Yellow tends to be a color that needs to be cleaned constantly. If you are surrounded by foliage, your awning can be constantly covered by debris. A darker color may be the best choice.